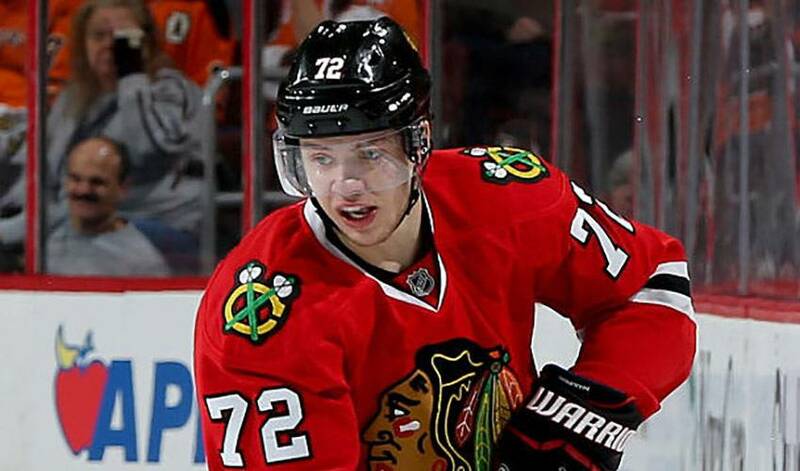 Back in October of 2015, the Chicago Blackhawks’ then star rookie Artemi Panarin was affectionately nicknamed “The Bread Man” by head coach Joel Quenneville. Panarin sounds a lot like the chain restaurant brand Panera Bread, and the laugh-inducing moniker simply stuck. This season, the Blackhawks doubled down on the joke and added something very special to his bobblehead figure that was given out at Sunday’s game. On “bobblebread night,” some lucky fans were treated to an otherwise normal-looking bobblehead collectible, only in this version, Panarin is holding a large loaf of bread.